Not Just a leading E-Waste processor, URT is a leading lamp, battery, and ballast processor as well. With multiple state-of-the-art facilities, URT is structured to process large volumes of product daily. Today’s energy efficient fluorescent lamps are ever-present and provide many environmental and efficiency benefits. However, they must be recycled properly and in accordance with local, state, federal and industry guidelines. URT provides full-service and comprehensive lamp recycling services that ensure our customers’ lamps will be recycled quickly, safely and in full compliance with all requirements. Once sorted, lamps are transported to URT’s Fort Worth, TX facility for final processing. Batteries contain multiple materials that possess reuse value and make proper recycling imperative. URT’s full-service and comprehensive battery services recycle batteries quickly, safely and in full compliance with all local, state, Federal, and industry requirements. Batteries accepted for processing or transport are sorted by type and contained in drums for transport and storage. Upon receipt of battery shipments, URT personnel inspect, weigh and temporarily store as universal waste for transport to the batteries’ final recycling destination. The EPA banned the manufacture of all lighting ballasts using PCBs in 1978. 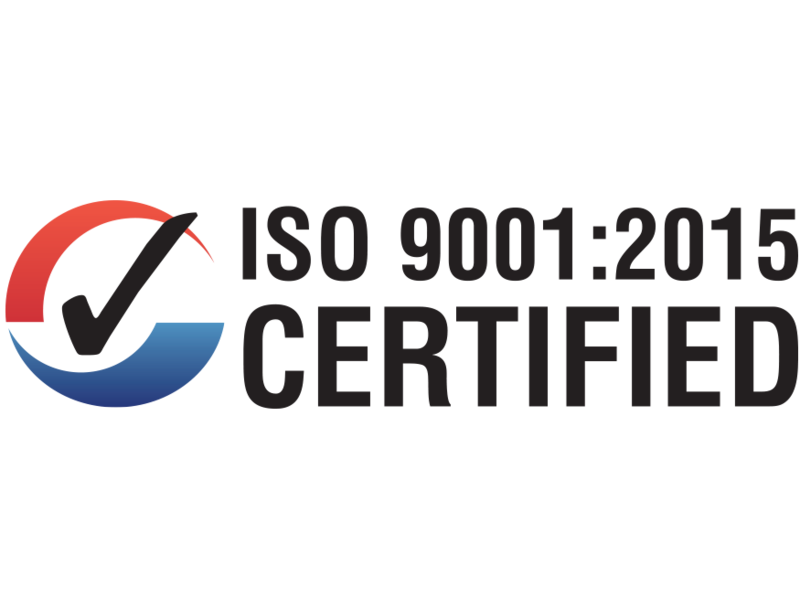 Today, both PCB-containing and non-PCB ballasts are regulated by various agencies to ensure proper recycling. URT provides full-service and comprehensive lighting ballast recycling services. We provide our customers the peace-of-mind knowing their materials will be recycled quickly, safely and in full compliance with all local, state, federal and industry requirements. 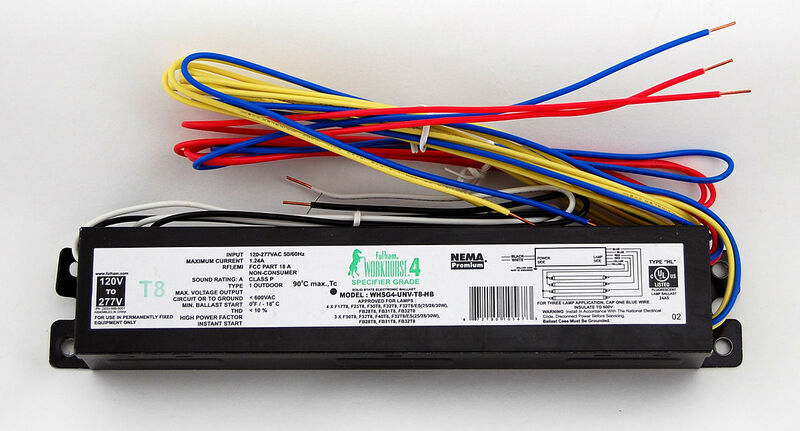 Upon receipt, fluorescent lighting ballasts are inspected and sorted to ensure that potentially PCB-containing ballasts are accounted for. The materials are then consolidated and sent to a downstream processor.